Don’t Just Envy Those Who Have It All. You Could Be One of Them! Do you want to be loved – unconditionally? Would you like to have so much money that you could buy just about anything you want without worrying about the expense? And do you want to be happy? Truly happy? Waking up each day knowing you’re leading the life that others merely fantasize about? This most potent of spells for love, money and happiness is designed to elevate you to the pinnacle of life. A life filled with splendor and riches — in material things and things you can’t find in a store: like a great love, great friendships, immense happiness. You are not an ordinary person. You have dreams, big dreams. And you want it all because you’ll know what to do with it once you get it. But you feel frustrated and held back because you’re waiting for that lucky break. The lucky break that could dramatically bring your dreams, your aspirations to reality. And you want it now because you are impatient, and you don’t want to wait forever. If the above words reflect your dreams, your fantasies, then you have come to the right place. Let Andreika cast one of her most famous spells for Love, Money & Happiness in your behalf and wait for wonderful things to happen. 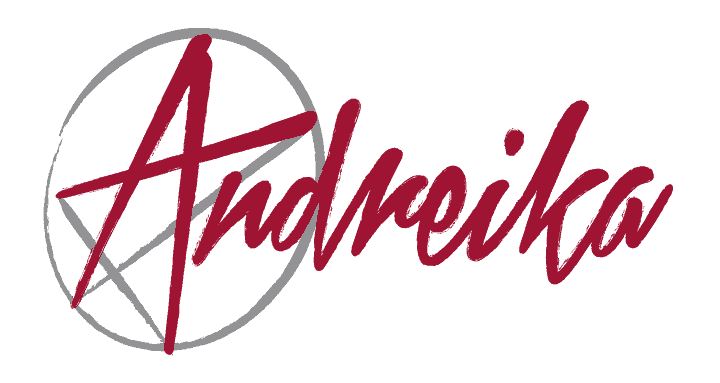 Andreika could do for you what she has done for so many over the years, and her 365 satisfaction guarantee gives you up to one year to see if everything you’ve asked for comes to fruition. Andreika awaits word from you to begin casting this potent spell in your behalf.